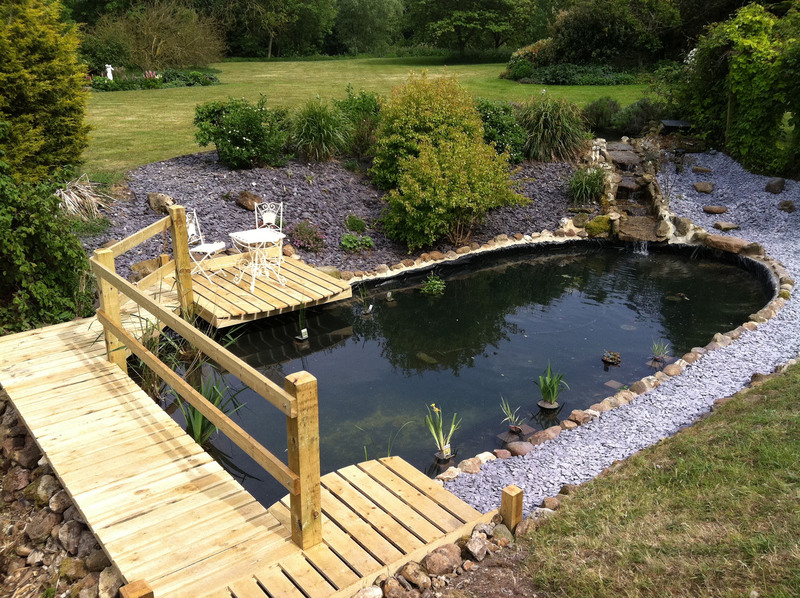 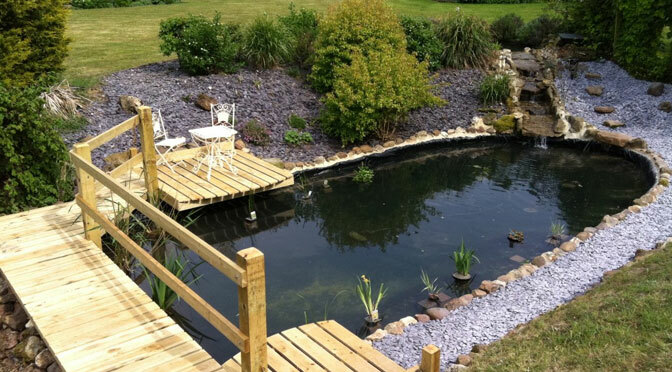 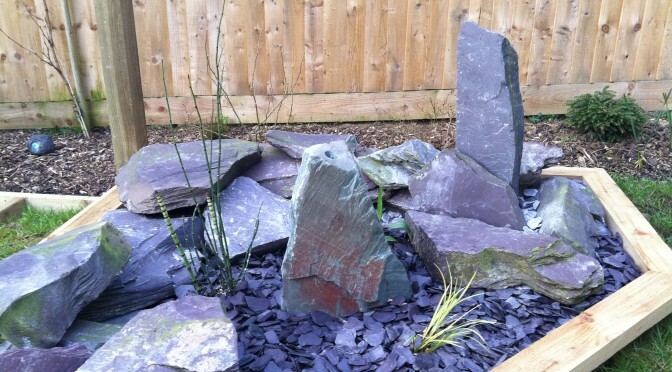 The Secret Garden is a full garden design and landscaping company in Suffolk and Cambridge. 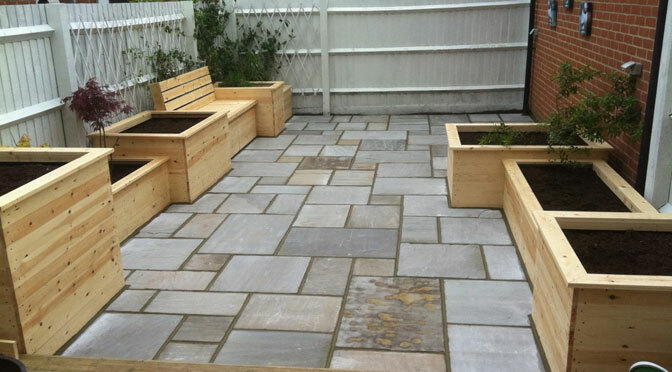 Our goal is to help you turn your garden designs and landscaping ideas into a dream garden or driveway project. 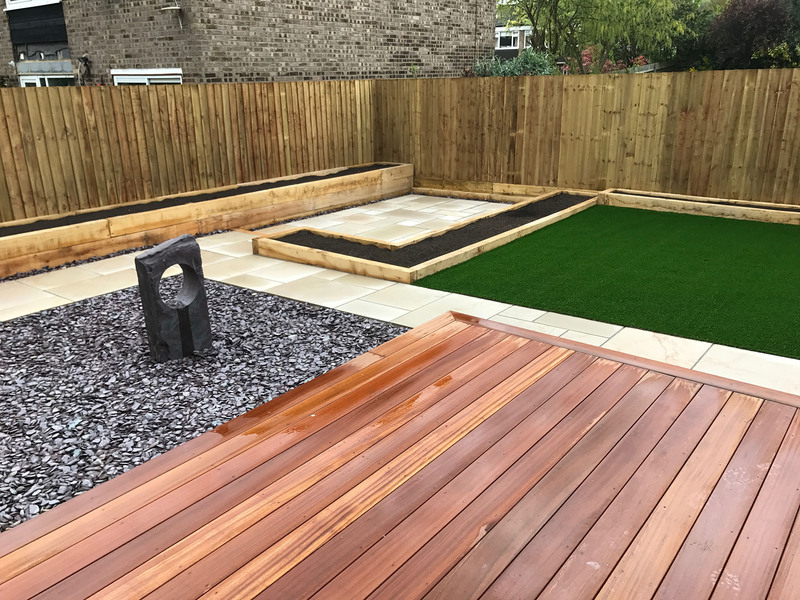 We aim to make this process both simple and enjoyable for you, throughout the duration of the garden landscaping project. 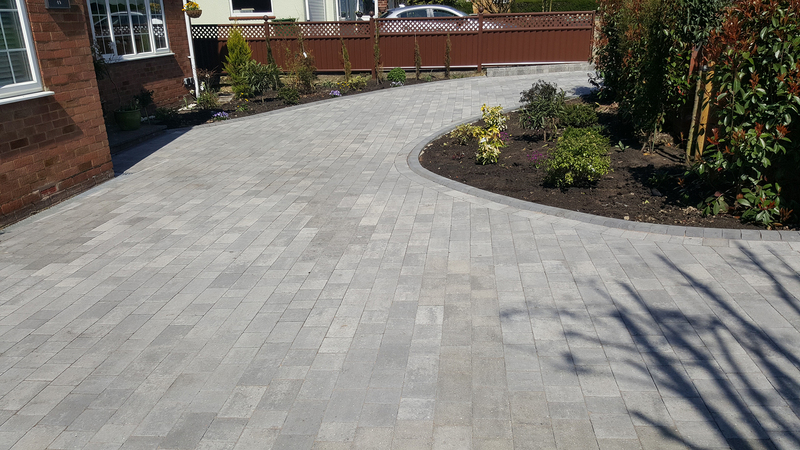 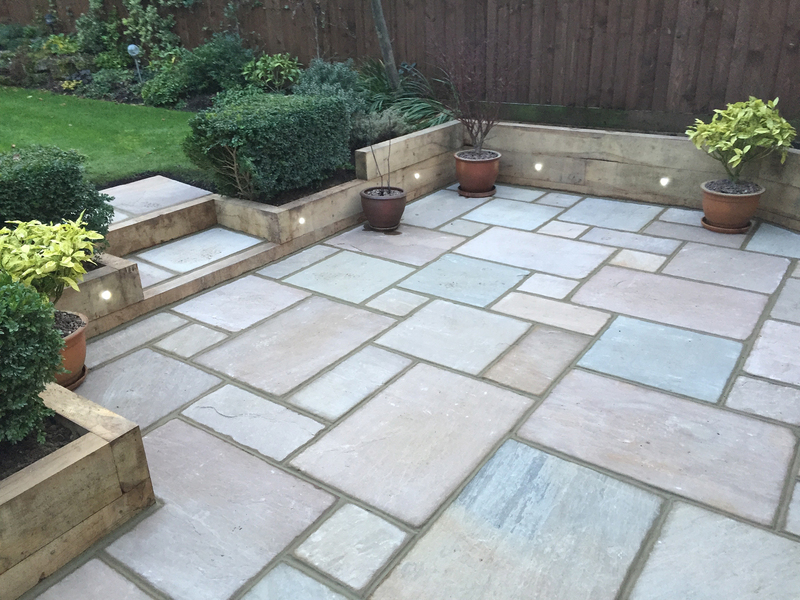 We are a family run, full landscaping and design company that also covers garden services and driveway construction, with a wide range of experience and customer testimonials. 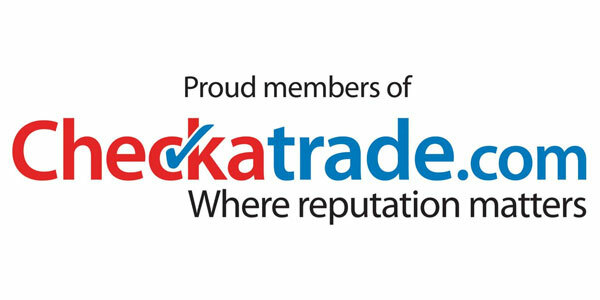 We are fully vetted members of Checkatrade and all our feedback can be found on the Checkatrade website. 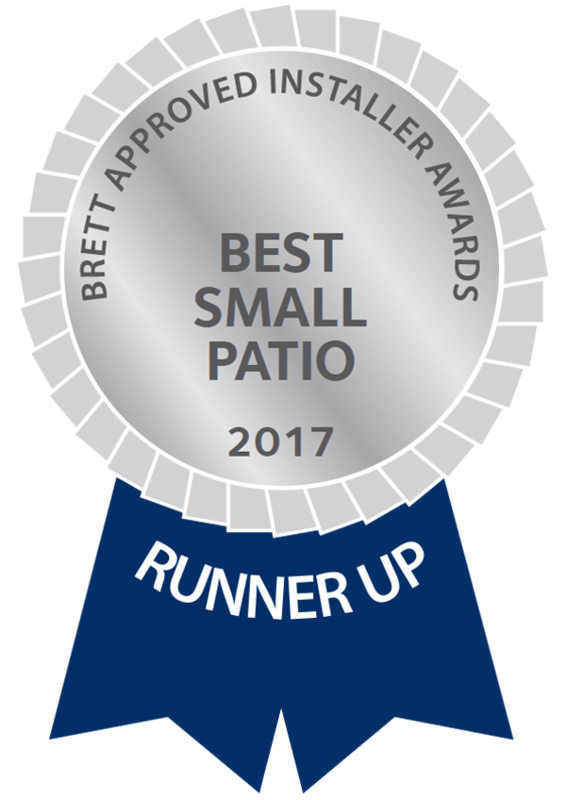 We are also Brett Approved Landscapers. 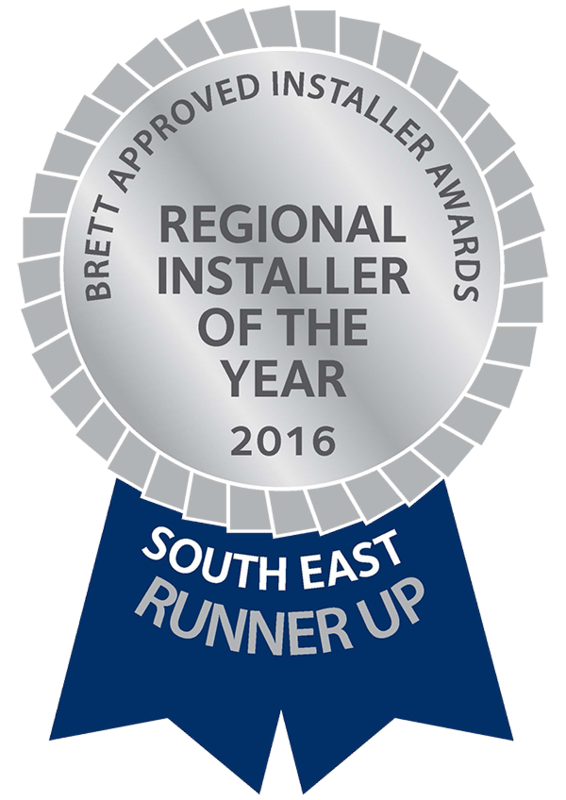 This allows us to provide the customer with a 5 year Installation guarantee and a 10 year product guarantee. 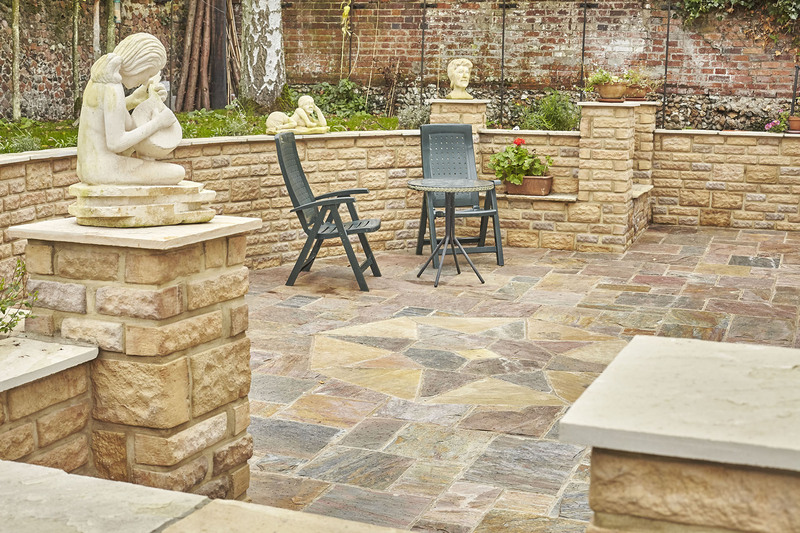 Both these guarantees are fully backed from the Brett organisation, who continue to monitor our standard of work and competence to protect the customer. 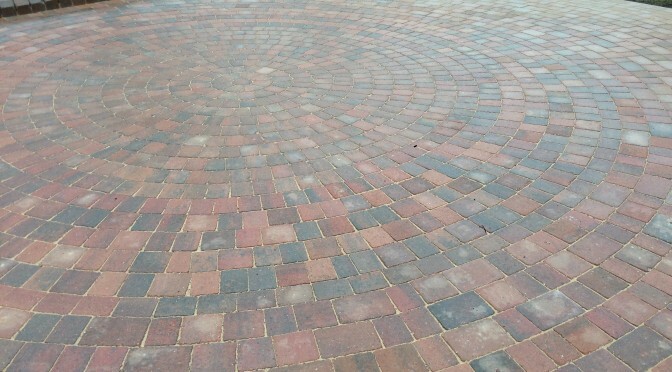 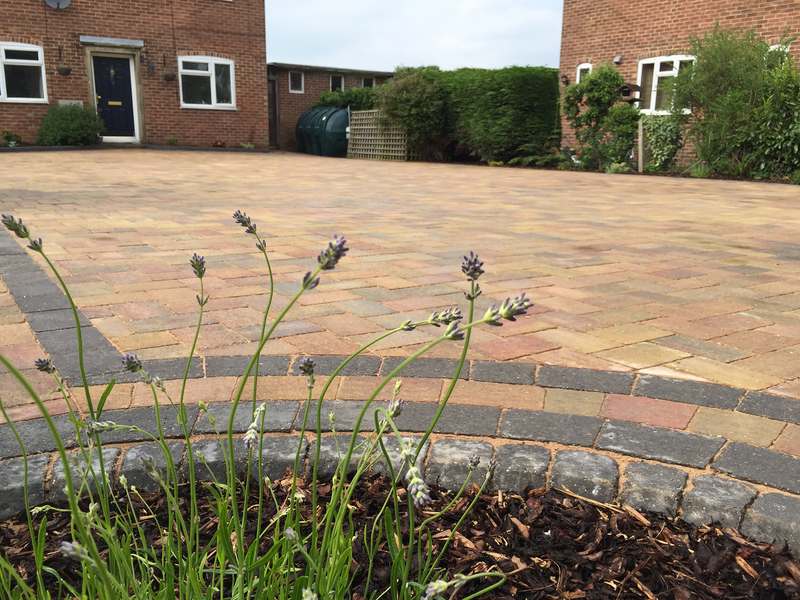 We are based in Haverhill and cover garden designs and landscaping work in the Cambridge and Suffolk areas. 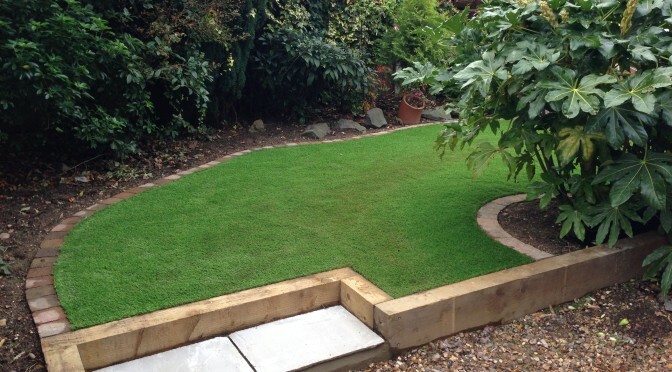 We can help you with all phases of your new garden or landscape project, or extend an existing plan already in use. 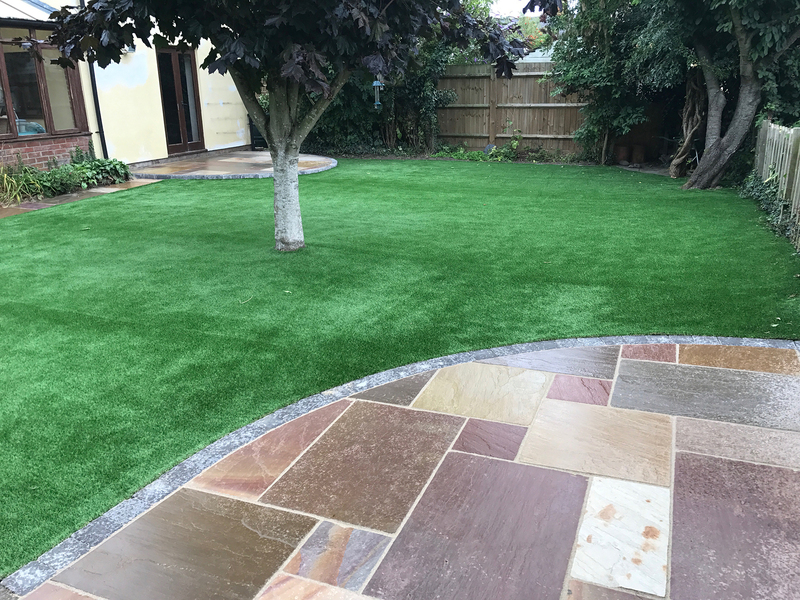 If you require help in designing or planning any part of your new landscaping project, than our landscapers have the ability in helping you achieve this in Cambridge and nearby areas. 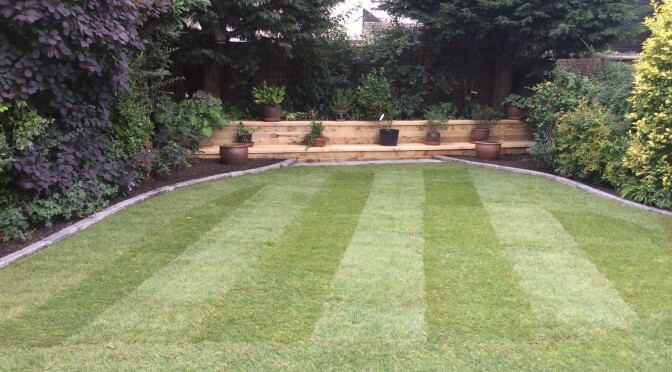 Our garden designers and landscape gardeners have over 20 years experience in all required fields. 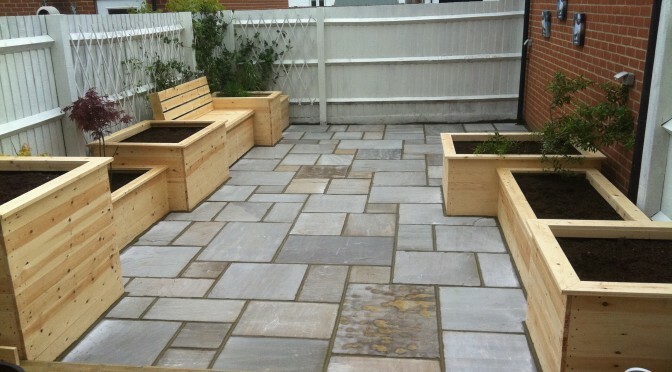 Then if you require us to build and install your new landscape project, we can help you with this also. 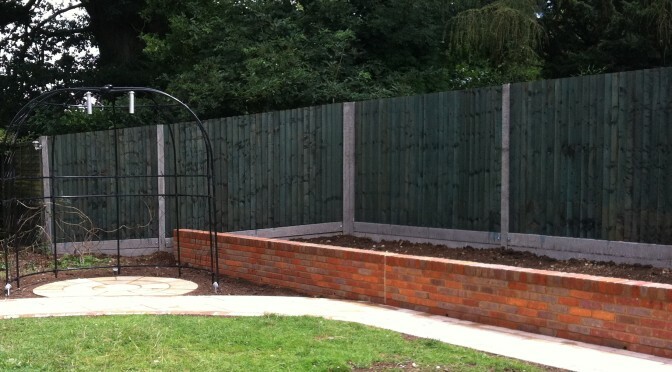 We do not limit ourselves to any size of project, so please do not worry if you feel your small fence, driveway or patio project is too small to bother us with, as we are more than happy to help. 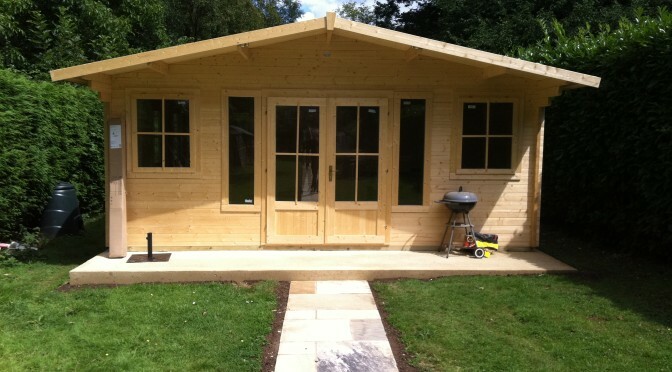 We can also cater for the larger scale of projects including commercial construction sites. 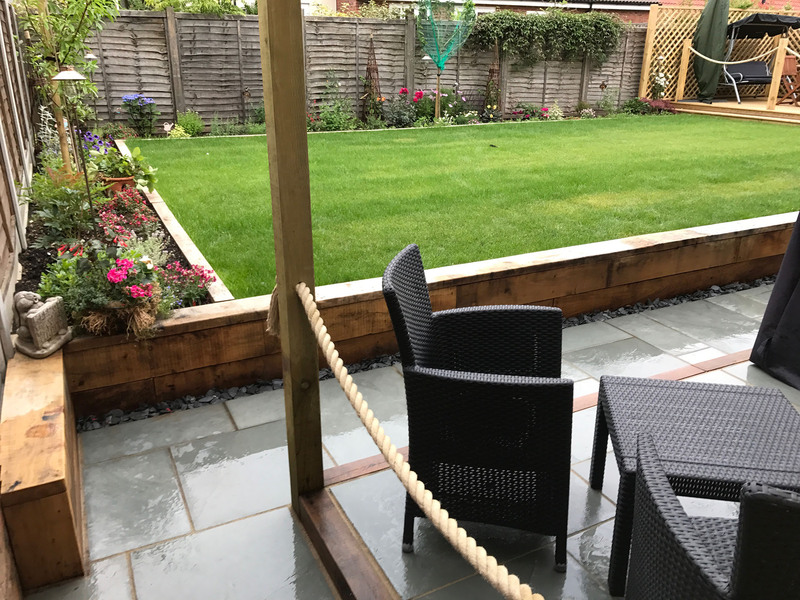 Our excellent reputation and long list of satisfied clients attest to our superior craftsmanship, attention to detail, clear communication, honesty and integrity in all aspects landscaping. 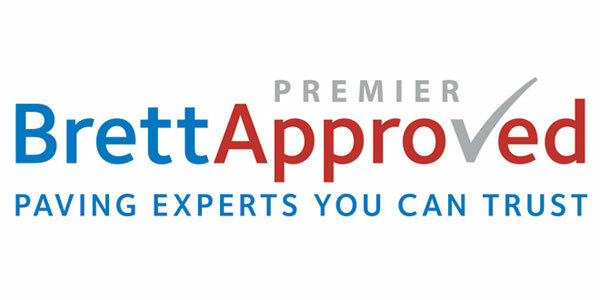 Just ask for our client reference list. 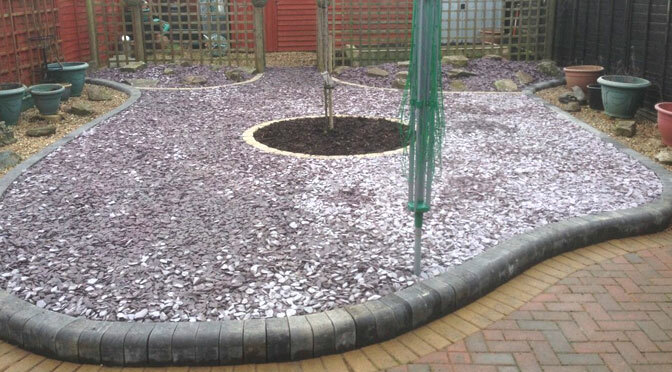 Alternatively please read our testimonials kindly provided by our previous customers. 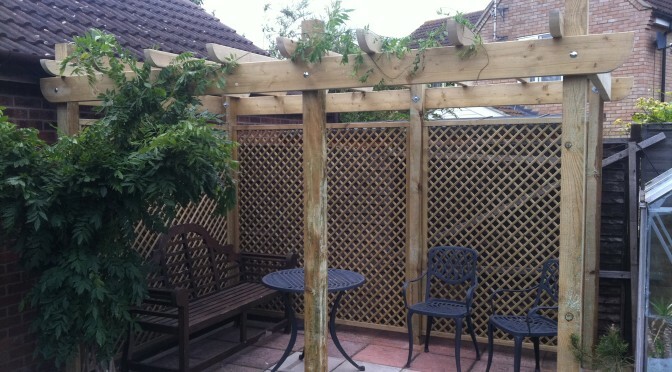 Or you can take a look at our gallery and browse pictures of our previous work. 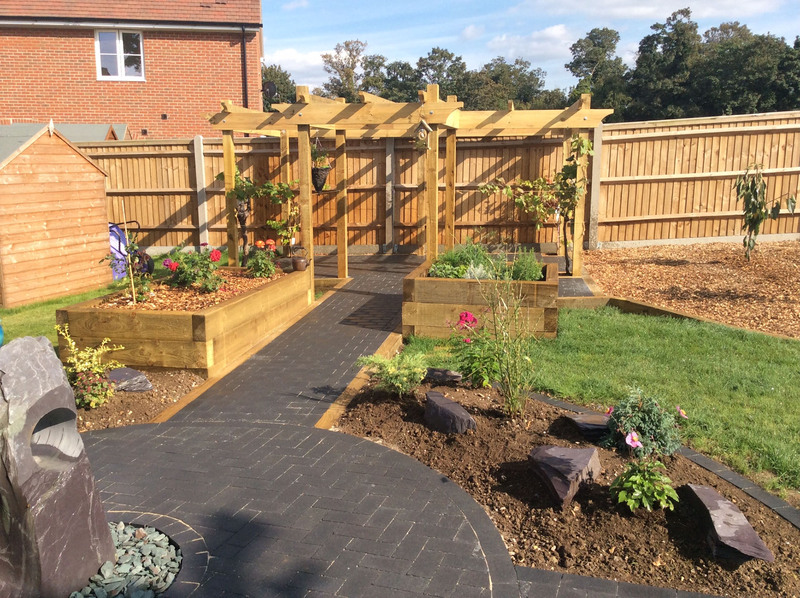 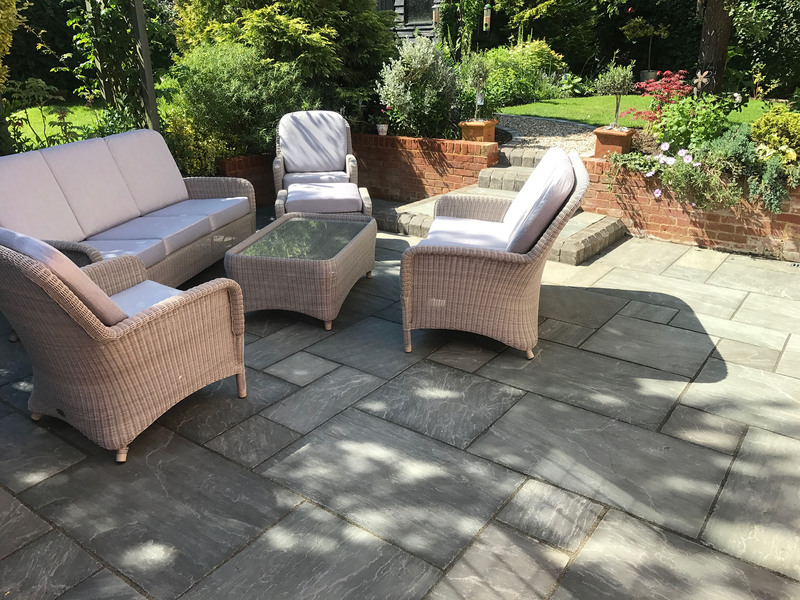 So if you feel The Secret Garden can help you with your landscaping requirements in Haverhill and surrounding areas, then let’s discuss your ideas! 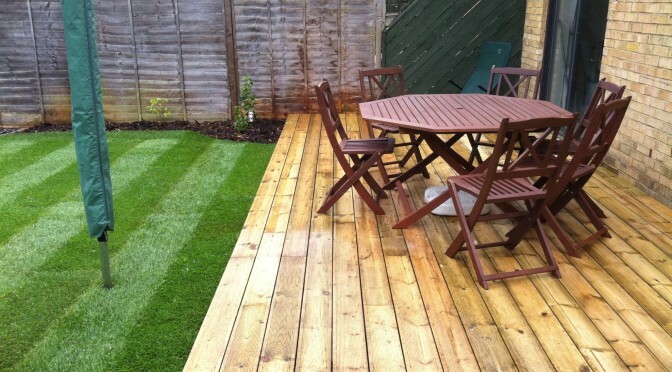 Your free quotation or consultation is just a phone call or email away. 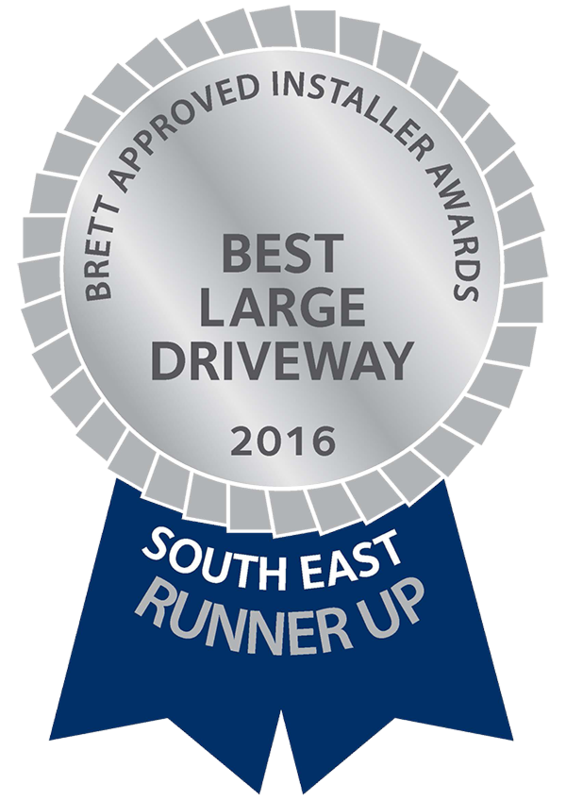 Please feel free to fill in one of our forms. 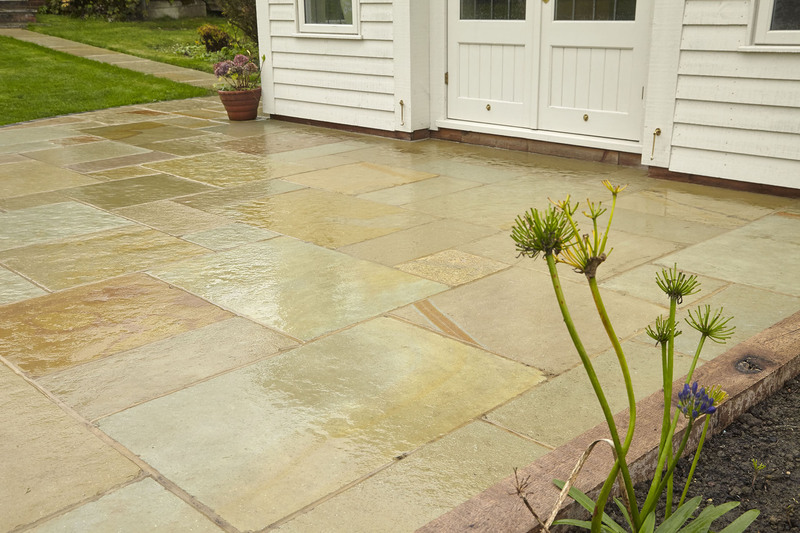 We will do our best to get back to you as quickly as possible.